How nice of you to share with us all your Mosaic Monday! 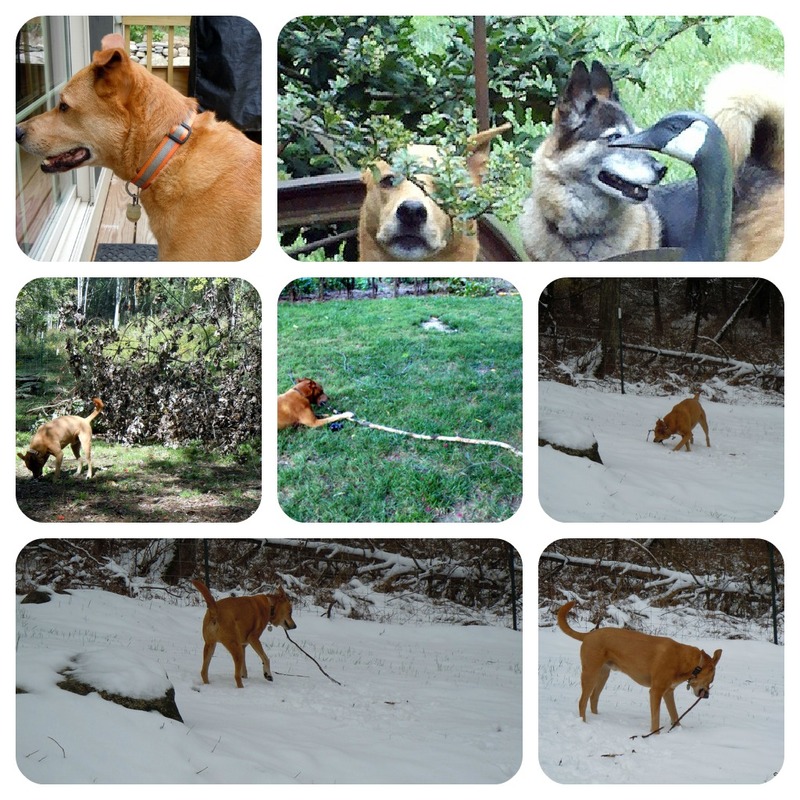 Your photo collage is great.. Wow JP.. you have lots of snow around you there.! Do your dogs not attack to goose.. or the other way around! great shot. looks like a happy time for all...whether in the snow or not!